Drake joins Lebron James for a discussion on character, confrontation, and knowing when to call it quits on the second episode of HBO’s The Shop. In a teaser for the episode that James shared on his Instagram page, the Toronto rapper reveals that he’s already wondering when he should tap out of the rap game. “I think maybe one of my greatest concerns in my career is just maybe to figure out how to exit gracefully,” he says. “I’ve watched people overstay their welcome and I just don’t ever wanna be that guy,” he continues. Drake also addressed the belief of die-hard hip-hop fans that there’s no such thing as crossing the line in a rap battle. Earlier this year, the Grammy award-winning rapper refused to respond to a diss from Pusha T after being warned by his mentor James Prince that doing so could have dire consequences. This came after Pusha revealed that Drake had fathered a child unbeknowst to his fans. “Rap purists and people who just love conformation they love to say, ‘Hey, man there’s no rules,’ but there are rules,” he says in the preview. While the two get into some pretty heavy subjects with Ben Simmons of the 76ers, Pacers guard Victor Oladipo, NBA rookie Mohamed Bamba of the Orlando Magic and five-time WNBA All-Star Elena Delle Donne of the Washington Mystics, they also share some laughs. 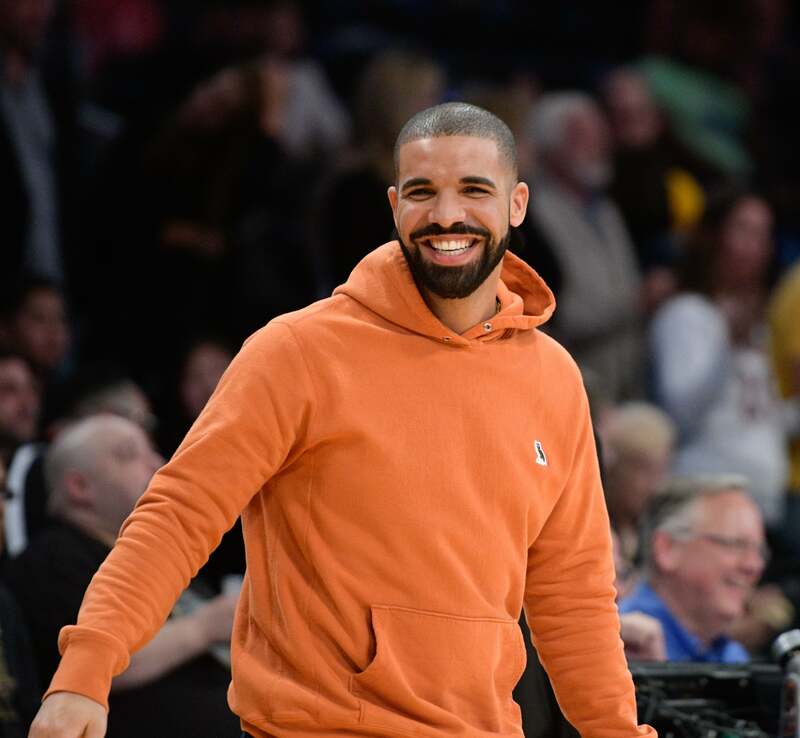 “I had some of the worst haircuts,” says Drake. Check out The Shop, which offers raw barbershop style conversation between artists, and athletes weekly, Friday night at 9:30 p.m ET on HBO.